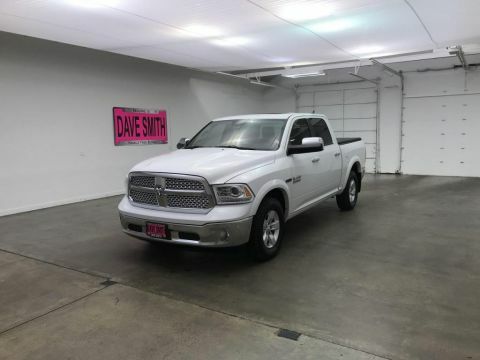 While we make every effort to ensure the data listed here is correct, there may be instances where some of the pricing, options or vehicle features may be listed incorrectly as we get data from multiple data sources. 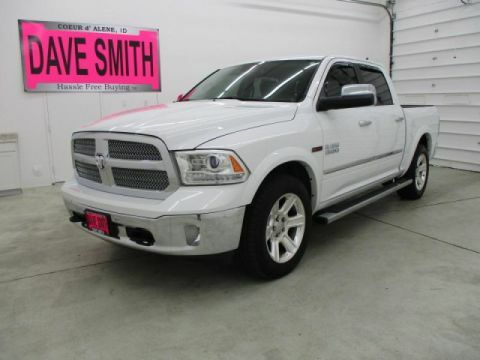 Please confirm the details of this vehicle with the dealer to ensure its accuracy. Dealer can not be held liable for data that is listed incorrectly.All prices are subject to change without notice. We reserve the right to refuse to honor any incorrect internet prices as we cannot account for human or technical error. Documentary service fee in an amount up to $150 may be added to the sale price. 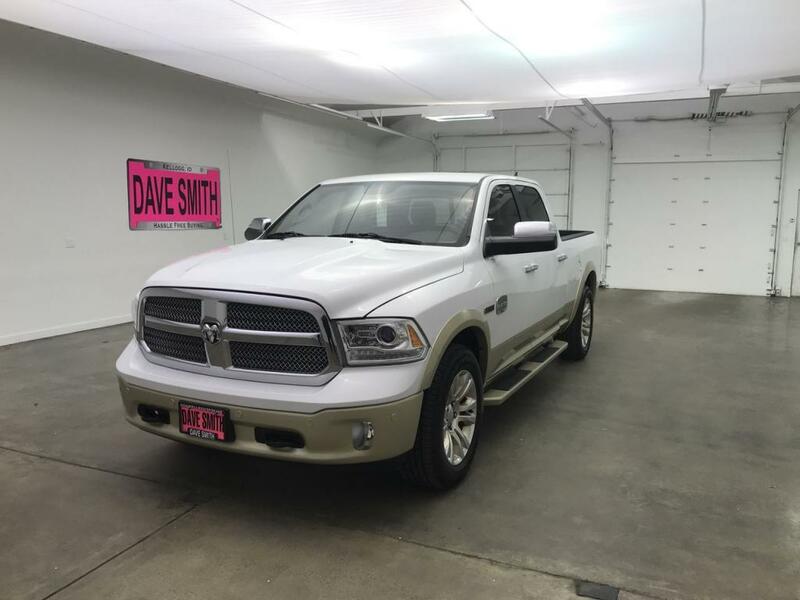 Vehicle may have additional dealer installed accessories, window tint may be installed on this vehicle and may not be listed in the web price. Please call dealer for details. Price excludes tax, tag, title, dealer installed options, and $150.00 documentary service fee. The definition of hassle free buying is the customer’s choice to buy without the hassle of negotiating. 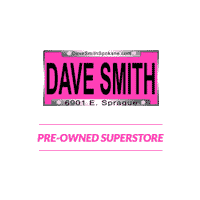 Thank you for making your way to Dave Smith Spokane, your pre-owned dealer serving drivers throughout Spokane Valley and the surrounding areas. 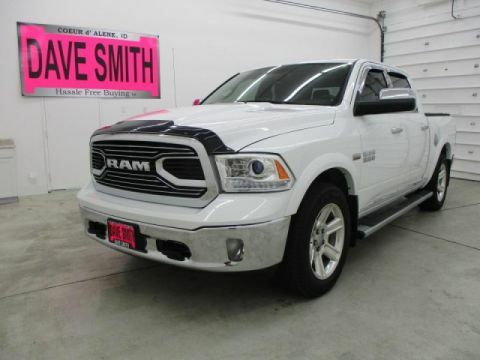 At our dealership, you’ll find a solid selection of pre-owned vehicles for sale. We also have a well-connected finance center run by a qualified team of finance experts, who can help you get the right loan or lease in a quick, easy, and transparent manner.